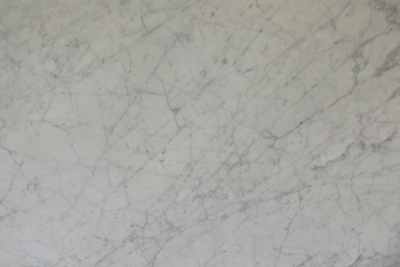 Venatino is a classic marble from Italy with a white background crossed with grey veins. 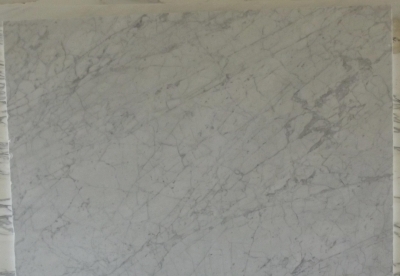 This exquisite marble is recommended for interior use in both commercial and residential projects including countertops, walls and flooring. Note: Some sizes may not be in stock on site at all times but are still obtainable. Note: These figures and details are given for guidance purposes only. Disclaimer: As this is a natural product, not all if any of the material will look exactly like the photos seen here. Monitor settings can also affect the appearance of the photos. It's always best to drop in and see samples and/or slabs in person. Copyright 2019 Elgin Marble, Inc., All Rights Reserved.